Solutions for homes, parks, councils, shires, sports fields, commercial centres, schools and universities. This responsibility extends to choosing only those products that perform as promised. Products that measure up to your high standards today — and will continue to exceed customer expectations long into the future. 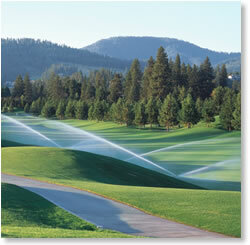 Download product specifications and technical details for all of Rain Bird’s latest products. 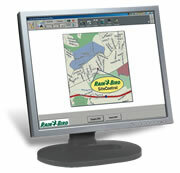 SiteControl is an easy to use, interactive central control system for landscape. It allows you to control your irrigation system with more precision than ever before using satellites via a 2-wire path or wireless communication (LINK) and/or decoders via a 2-wire path. Give your course the competitive edge with Rain Bird. With the experience gained from assisting superintendents from around the world, we can help develop renovation plans that meet the needs of all sizes and types of golf courses. Whether your goals include system modernisation, improved playability, cost reduction or water regulation, we can help you plan, justify and implement a cost-efficient renovation package that’s right for you. 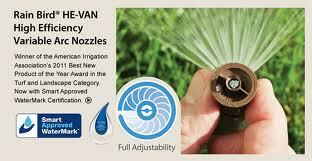 A better way for farmers to irrigate their land. Since that time, Rain Bird has been dedicated to serving the needs of agriculture worldwide by continuing to advance the boundaries of irrigation technology. Take a look at our Water Conservation Tips for Farmers and Growers. 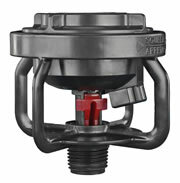 The Rain Bird® LF1200™ Series Sprinkler is built rugged to withstand the harsh conditions in agricultural applications. It has been designed to combine the advantages of an impact sprinkler with stream height flexibility, delivering precise, uniform and un-rivaled water distribution. This low-flow sprinkler offers full-circle operation with a variety of colour-coded nozzles and deflector inserts that snap into place with a push of a finger making accommodations to every setup a snap. Download product specifications and technical details for the entire line of Rain Bird Agricultural Irrigation products from impact sprinklers and rain guns to microsprays, dripline, valves, controllers and accessories. 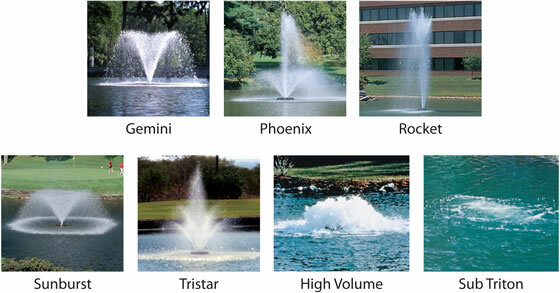 Rain Bird Australia is proud to offer Otterbine aerating fountains and industrial aerators. Otterbine has been leading the world in the management of lake and pond water quality for over 50 years. 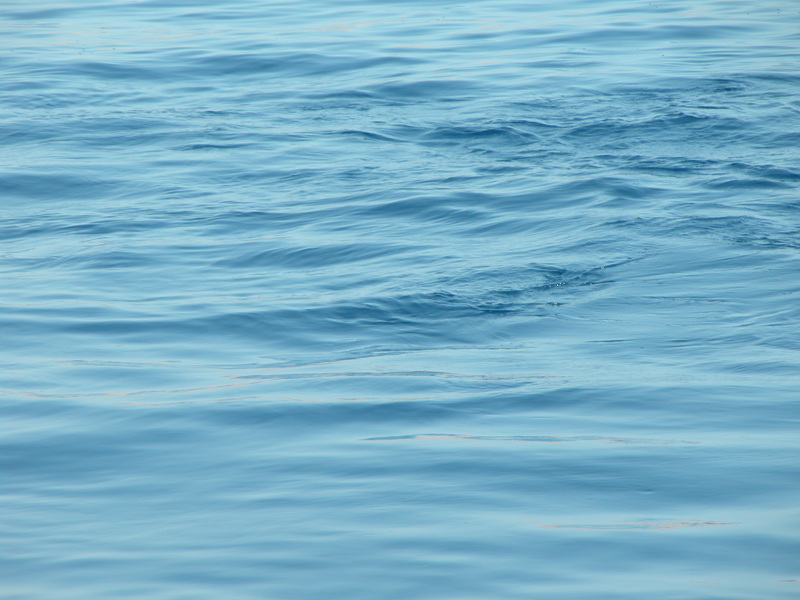 They help give nature a boost by treating the causes of poor water quality. Otterbine has adopted disciplines from wastewater engineering and lake management experts to produce highly effective systems and offer beautiful spray patterns. If your pond or lake is suffering from algae blooms, odours or other foul ailments please take a moment to fill out the Troubled Waters Survey so we can learn about your specific needs and provide a more detailed recommendation or outline of your water quality management needs.